Barebones and pure, full of the kind of rhythmic innovation that trips down one path, splinters off in different directions and then sweeps back home. This Tony Award-winning tap dancer, actor, and choreographer is notable for introducing African dance into tap to great acclaim. 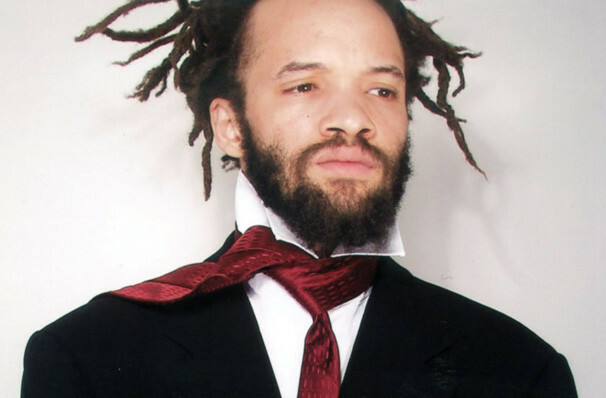 Coming from a prominent musical family of black origin, he was a dance prodigy at a young age, and even started teaching tap at just 14! In 1985 he started his successful Broadway career with his stage debut in The Tap Dance Kid. More recently he was provided his dance expertise with the creative team behind tap-dancing penguin movie Happy Feet! Today, he is regarded as one of the dance forms most respected performers and is known for his heavy, expressive dance style. Sound good to you? 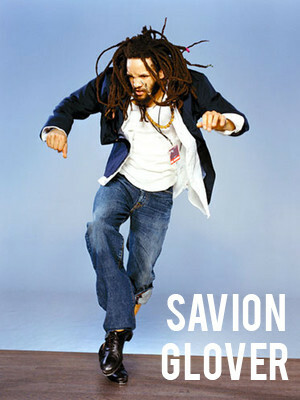 Share this page on social media and let your friends know about Savion Glover at State Theatre.